We love our dough, but we love it a little more when it is dripping in fresh fruit. 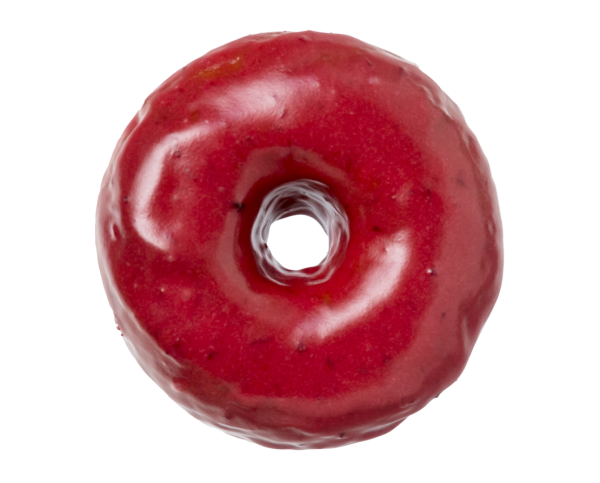 This donut is topped with a slightly tart plum glaze. Fresh and in-season, this donut will only be around for a short while!